A root canal is a natural cavity within the center of the tooth which has a soft pulp chamber housing your tooth’s nerve. The root canal dentists perform the root canal or the endodontic procedures to save the teeth that are badly decayed by removing the pulp and nerves and then sealing the cleaned area. Without the proper treatment, abscesses and infection can form on the tissues surrounding your teeth. If you have an infected tooth it can be very painful and one should seek immediate medical attention from an experienced root canal dentist. The Damage to the nerve and pulp can come from decay, cracks, large fillings or chips in a tooth and even trauma to your face. A tooth’s nerve function provides the sensory responses to cold and hot temperatures. The removal of the nerve does not affect the primary functions of the tooth at all. When a tooth’s pulp or nerve is damaged, the bacteria can form in the root canal, while causing the infection identified by various symptoms, including swelling of your face, bone loss around the root or drainage into your gums. While the root canal procedures have the reputation of being really painful, most of the people find that the process is no more painful than receiving a filling. A root canal may require one or more of the detest visits and can also be performed by a dentist or endodontic. An endodontic is a kind of the dentist who specializes in the diagnosis, causes, prevention and treatment of diseases and injuries of the human dental pulp or the nerve of the tooth. To start the essential procedure, the root canal dentist will take an X-ray to examine the shape of your root canal and determine if there are any signs of infection in the surrounding bone. Next, the root canal therapy dentist will anesthetize the area around the tooth. Then similar to when one receives a filling, a hole will be drilled into the affected tooth and then the infected pulp and nerve tissue will be removed. A series of files are then used to clean out any remaining of the debris which is along the root canal of the tooth. Once the tooth is thoroughly cleaned, then it is sealed. Depending on the health of the remaining tooth structure, it may be really necessary to wait for any remaining infected tissue to heal before the tooth can be sealed. If the root canal cannot be filled on the day of the procedure or so, then a temporary filling will be placed in your mouth to protect the tooth from saliva, food and bacteria. Due to the extent of the damage or decay to your tooth, it may be really necessary to place a crown over the tooth if it cannot be saved. 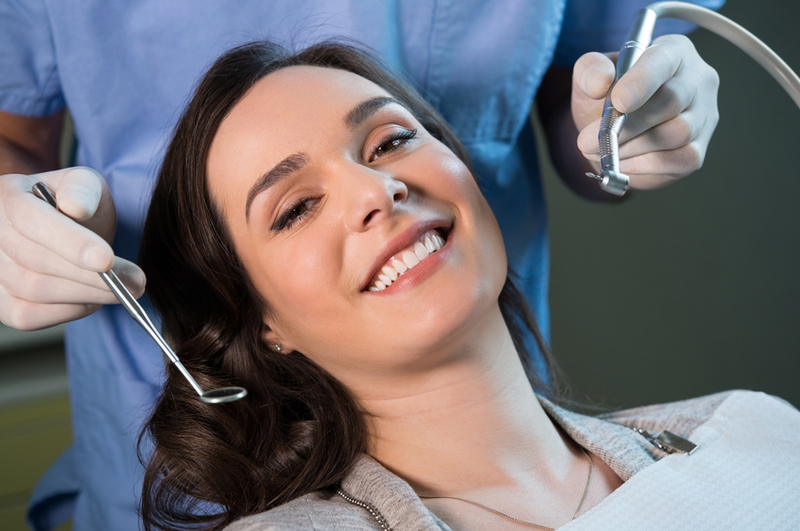 The root canal dentists will discuss the need for any additional dental work with you.